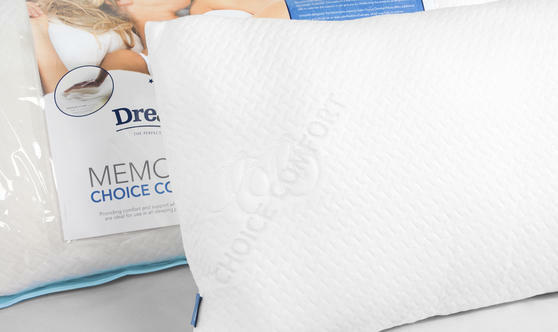 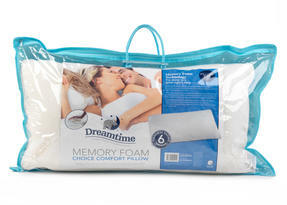 Sink into dreamworld with these luxurious pillows which offer improved support for your spine and back, helping to reduce aches and pains. The specially designed material moulds around your head, neck and shoulders to support your sleeping position and provide optimum levels of comfort throughout the night. 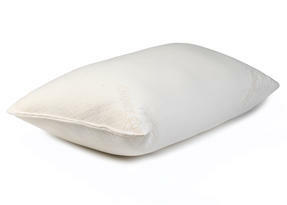 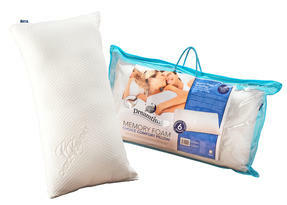 These pillows are a bedtime necessity if you find yourself tossing and turning in the night, struggling to get comfortable, and are the perfect accompaniment to a wonderful sleep. Memory responsive foam reacts to help support your sleeping position so you can enjoy a peaceful night and wake up feeling well rested. 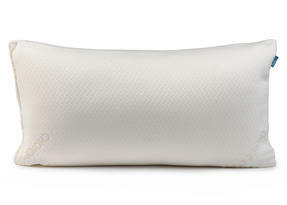 These 4 comfort pillows can support your neck, spine and back in the best way for you, no matter what position you prefer to sleep in. 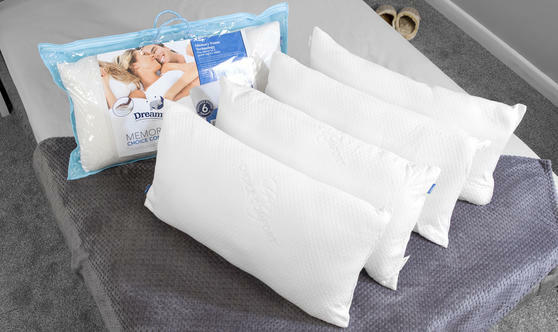 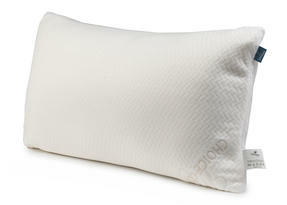 Measuring 69 x 37 x 18 cm, each standard sized pillow will fit most pillowcases so you can use it with your existing bedding. These pillows have a double jacquard cover made from 46% polyester and 54% viscose which is easy to wash and feels beautifully soft. They have a density of 50D which feels snug and luxurious with gorgeously thick memory foam which is ideal for amazing comfort.